Jordan was in love with her best friend, Sophie, in high school and no one knew...least of all Sophie. 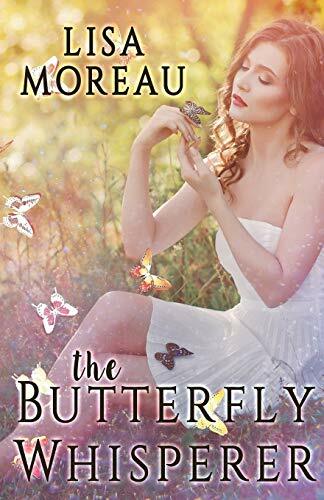 After fleeing without a trace before graduation, Jordan vowed never to return to Monarch, the butterfly obsessed town along the Central California coast. About the Author&colon; Lisa has been writing stories ever since she could hold a crayon and Big Chief tablet. She's an ultimate romantic and loves creating genuine, passionate characters who seem so real that she finds it sad that they don't actually exist. When Lisa isn't creating scenes on her laptop, or with a crayon (old habits die hard), she's crunching numbers at her day job. In addition to writing, Lisa enjoys playing classical music on the ukulele, meditating daily, and her absolute favorite pastime is perusing bookstores--so much so that they should really start charging her rent. occasionally thinks about moving when she feels an earthquake tremble.